Infrared touch screen is waterproof and maintenance free with highest transparency. The preferred solution for application, reliability and clarity. Leasing touch technology combines superior optical performance with excellent gasket-sealing capabilities, so its an excellent choice for harsh industrial and outdoor kiosk applications. Touched with a finger, gloved hand, fingernail, or stylus, it delivers a fast, accurate response every time. 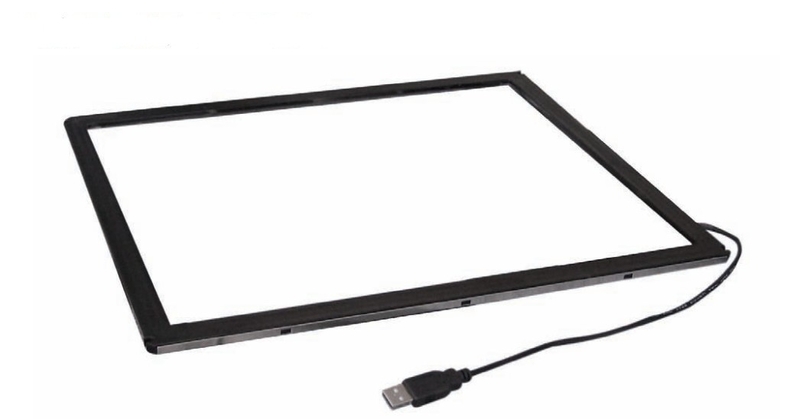 DOPO touch infrared technology is available for standard size and large size panel solutions. 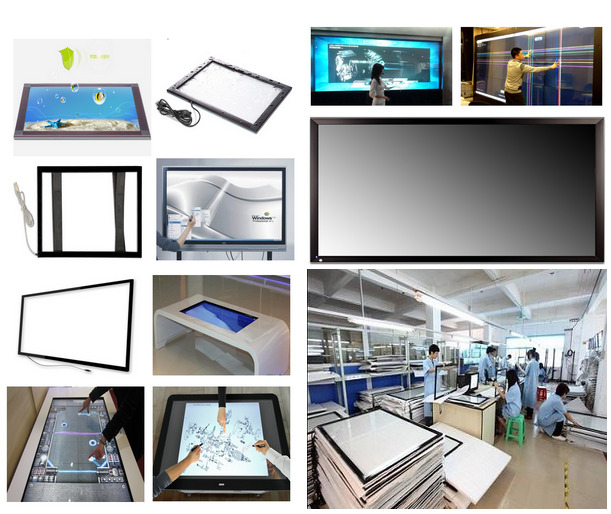 standard 15"~65" and OEM item 70"~200"
China Good Quality Projected Capacitive Touch Panel Supplier. Copyright © 2012 - 2019 dopotouch.com. All Rights Reserved.